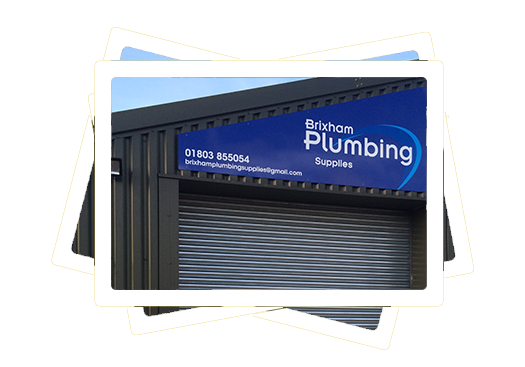 Brixham Plumbing are a family run business offering plumbing services and supplies. Customer satisfaction is of great importance to us and we strive to achieve this on every job we undertake. We make sure that we carry out every job swiftly, cost-effectively and to the very highest of standards, and we will not be satisfied until you are. Much of our business is repeat custom and referrals. We would love to add you to our growing portfolio of satisfied customers. 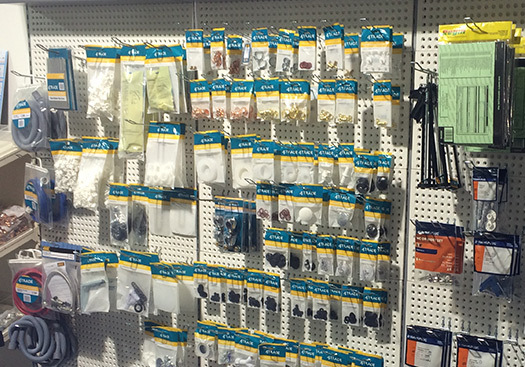 We stock a leading profile of major plumbing and heating parts, tools and sundries. 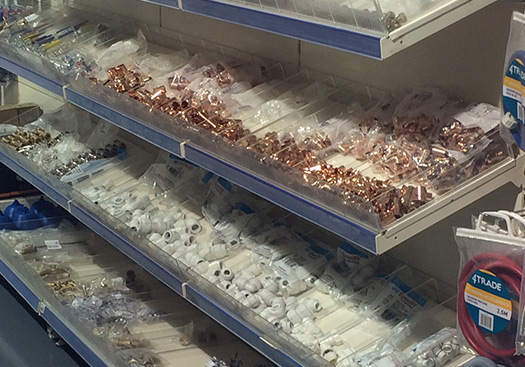 These extensive plumbing supplies enable us to provide a one stop shop for all our customers needs. 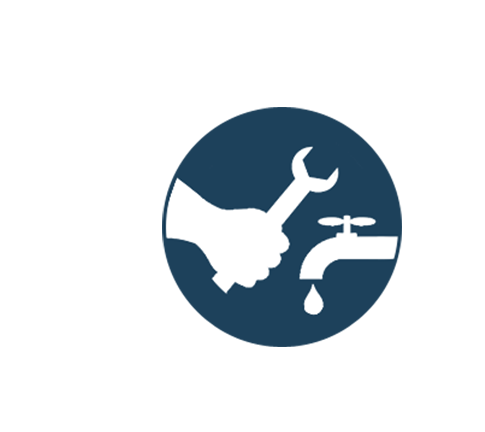 Tap Repair, Toilet Repairs, Power Flushing heating systems to restore efficiency. Additional radiators, in fact any plumbing problems. No Job too small. 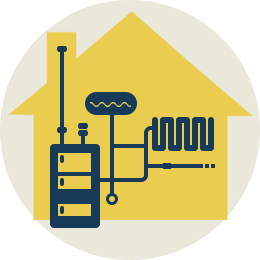 Installation of full central heating Design and installation of bathrooms and shower rooms including tiling. Shower installations and repairs. © 2016 Brixham Plumbing Services.